The current page has been visited 87255 times. 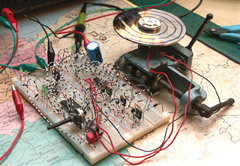 Today, electronics are inseparable connected with computer technology. 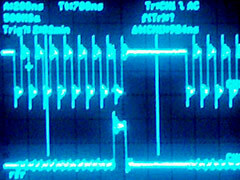 Even simple applications are making use of microcontrollers, GALs, CPLDs or FPGAs. And thats good in my opinion, because the use of such devices makes it possible to make cost effective, but very powerful designs of such apps. 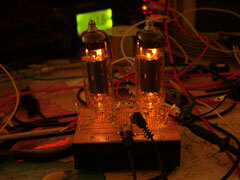 On this page, you can have a look on some of my hardware-projects. It is often not possible for me to put a more detailed description of every project in here, because of the complexity and the lack of time I have. If you are interested in getting more information on a special project, you can send an eMail to me. QBox A completely from the scratch designed new computer system. 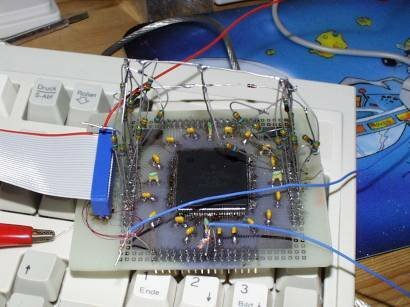 A500Zorro The first working prototype Zorro board for the A500. 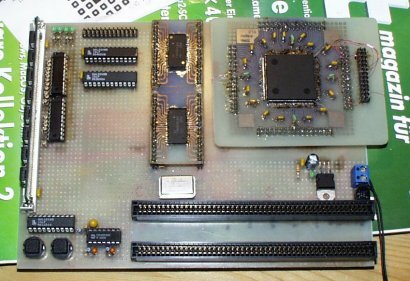 SlotZorro A fully working prototype of an autoconfig board for the A2000-A4000. 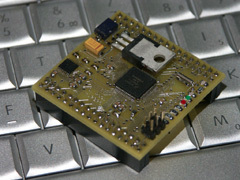 ZorroBoard V2 A new allround board (under development). 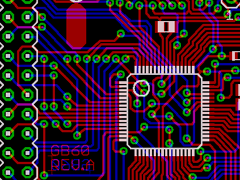 GB60Board A small and universal 9S08GB60 microcontroller board.